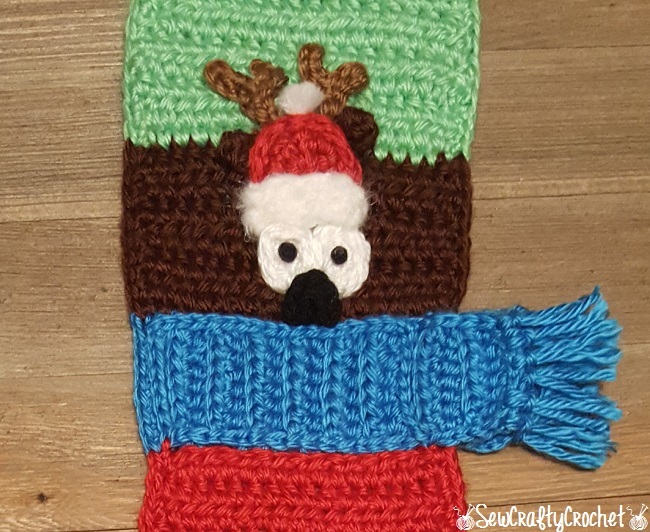 You know how you browse Pinterest, and you see so many things you like and you pin them, but you have those special few projects that you know you MUST create one day...eventually... Well, that's how this reindeer scarf was for me. 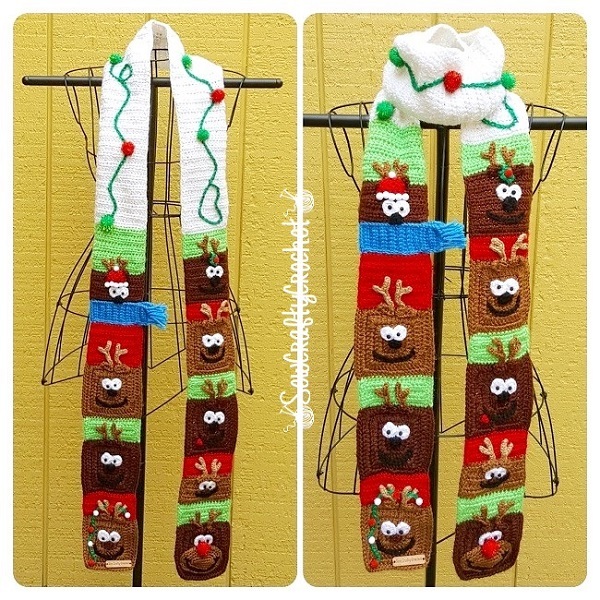 I saw the Snappy Tot's Santa's Reindeer Scarf, and I thought it was too cute! So I've finally gotten around to creating one of my own. 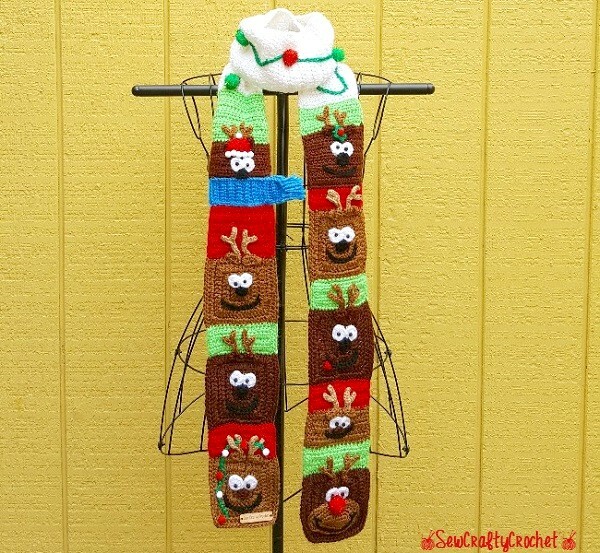 Since this was my first time making this scarf, I winged it, but if you've looking for a pattern, Snappy Tots's Santa's Reindeer Sampler Scarf Pattern is available on Ravelry. 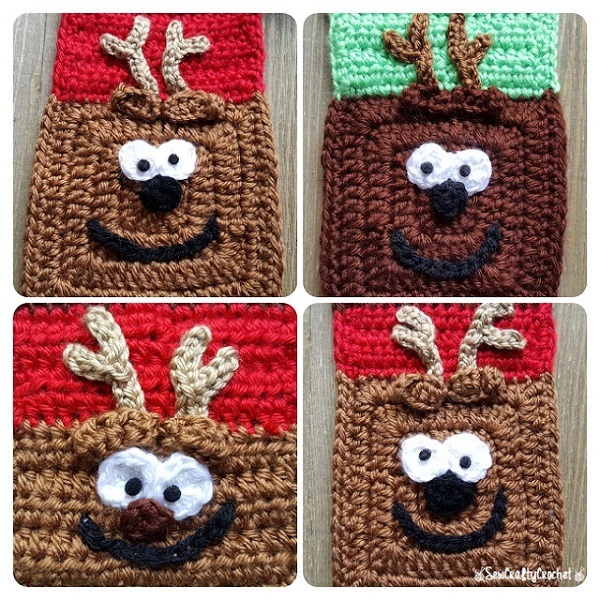 To create this scarf, I started with some granny squares to try to have a uniform size for the reindeer faces. 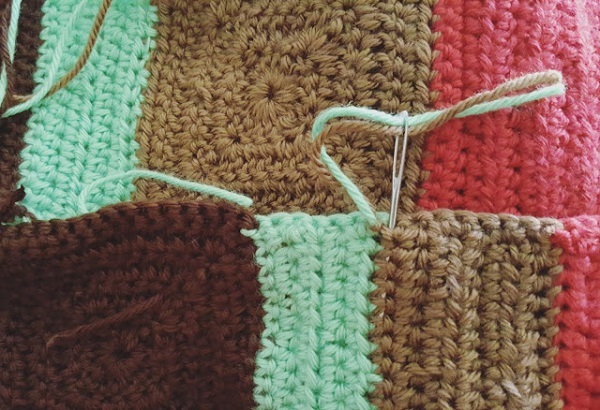 However, during this project, I did a lot of frogging and trying again! 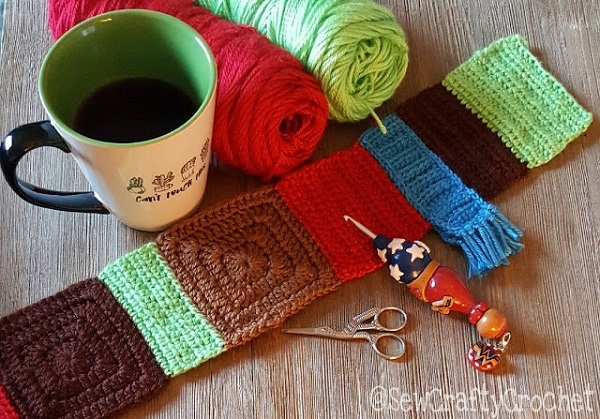 For the middle portion of the scarf that doesn't feature any reindeer, I used a yarn that has been in my stash for many, many, many years, (Red Heart Baby Econo Yarn in White Pompadour. I'm not sure if this yarn is still available, but Lion Brand Babysoft in White Pompadour looks very similar.). And now it's all gone. 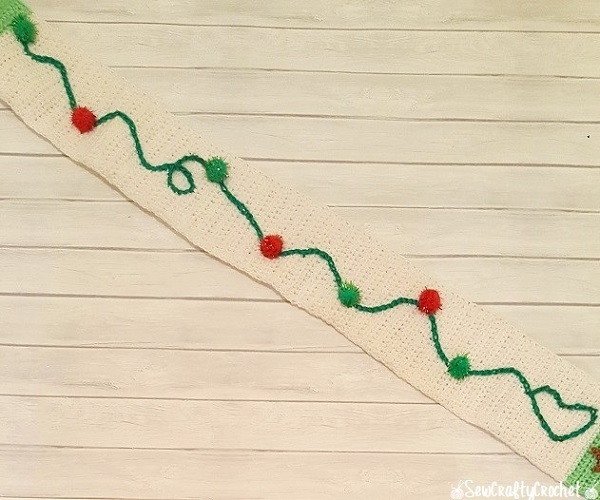 After crocheting the about 25 inches in white, used m yarn needle and Kelly Green Caron Simply Soft yarn to create a line that represents the green wire of Christmas lights. I was going to crochet some lights in different colors, but decided to add red and green sparkly pom poms instead. Then it was applique time... 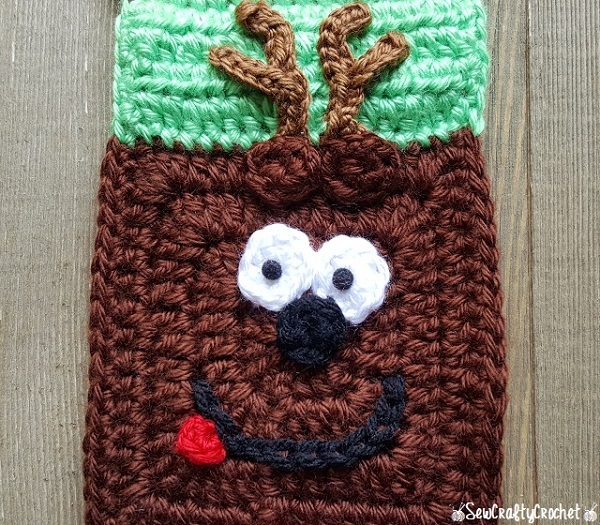 I crocheted the ears, eyes, nose, and antler, and sewed them on using my handy dandy yarn needle. 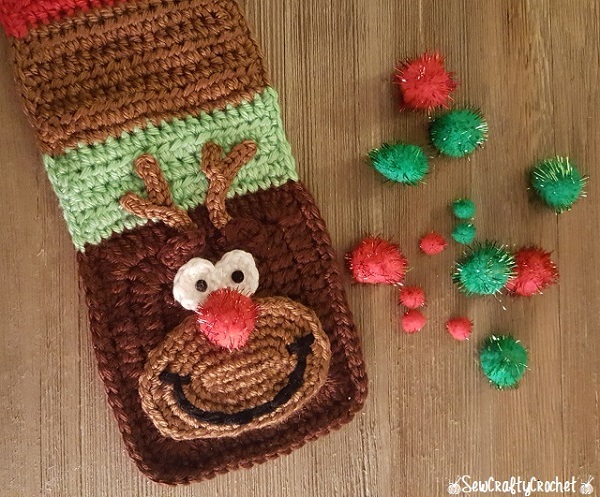 For Rudolph's nose, I used a sparkly pom pom. 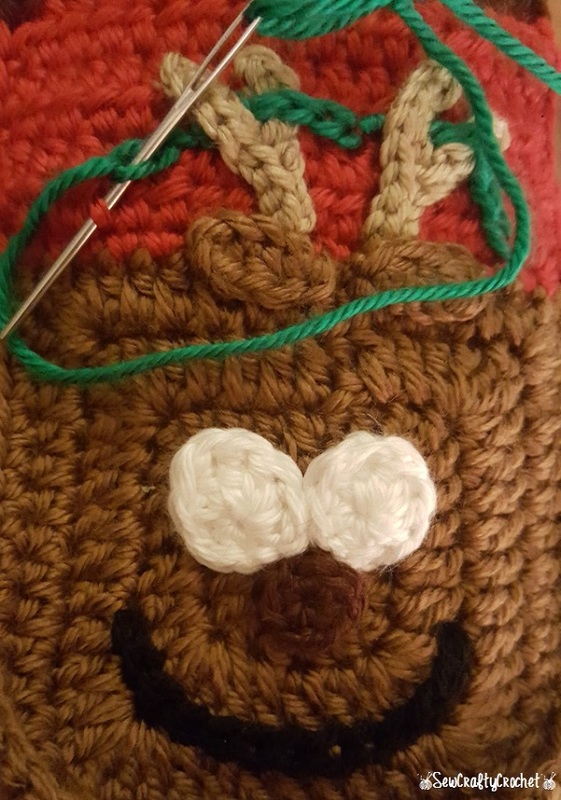 While I crocheted the whites of the eyes, the noses, the ears, and the antlers, I stitched on the smiles and green wire of the Christmas lights with my yarn needle. I used tiny black mini pom poms for the black part of their eyes. This guy is my second favorite. (Rudolph is my fave, of course!) I used red and white mini pom poms on the reindeer to represent Christmas lights. This guy is so cold... He's wearing a blue scarf and a Santa hat. 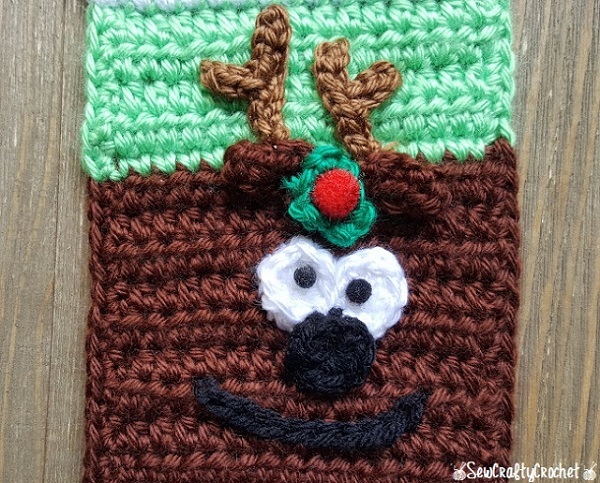 This reindeer had his tongue out, and he reminds me of Scooby Doo! And this little reindeer has holly and a berry stuck between his ears! Here's the completed scarf! 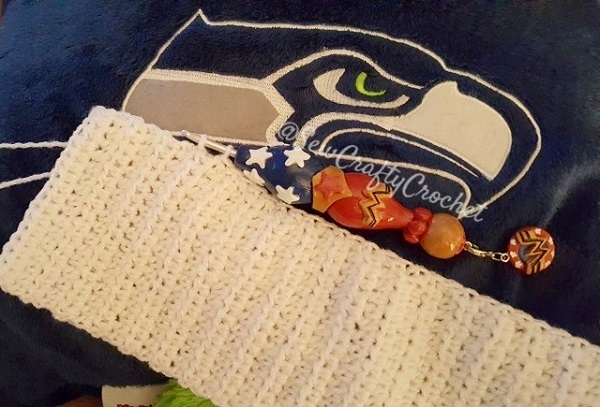 I added a wooden Sew Crafty Crochet tag to the scarf once it was complete. This scarf is about 84 inches long! I think the white, non-reindeer portion looks cool wrapped around my wire mannequin's neck. How fun! 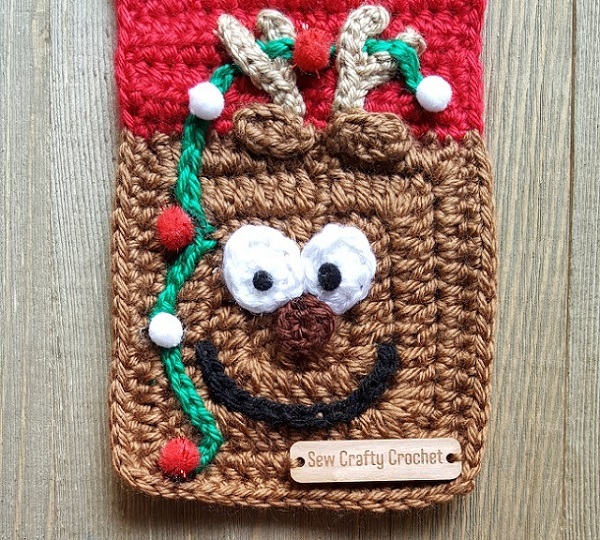 Your crochet reindeer scarf is adorable! What a great talent you have. 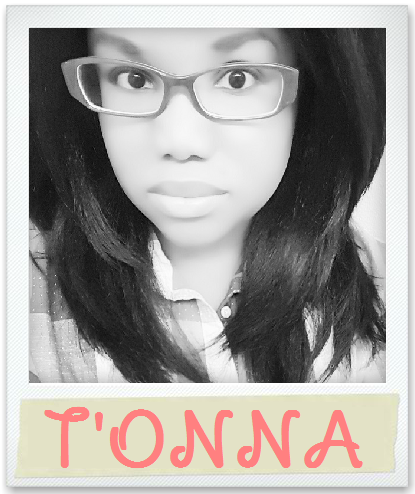 T'onna! The pattern is great. Pinning. 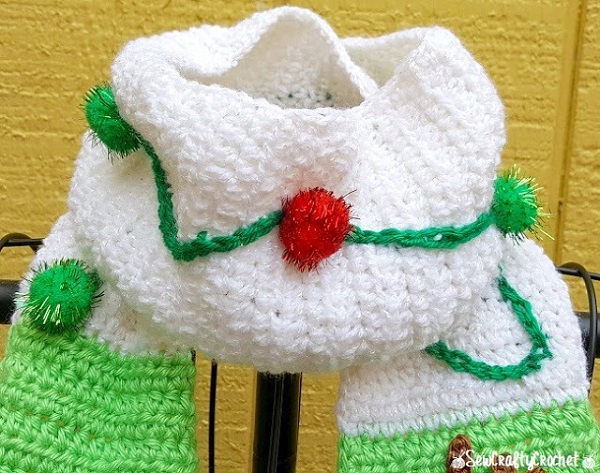 T'onna, you make the cutest crochet projects and this Christmas scarf is no exception -so adorable! What talent! T'onna, This is totally adorable! 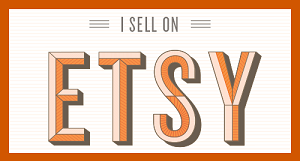 What a cute gift this would make too! Pinned! Thank you! Thanks for pinning! Ahhhh, Christmas in July!!! I know it makes sense, advanced planning and all that! Ahhhdorable! You are so talented! I love it. Stopping by from Snickerdoodle party. That is the most darling scarf! 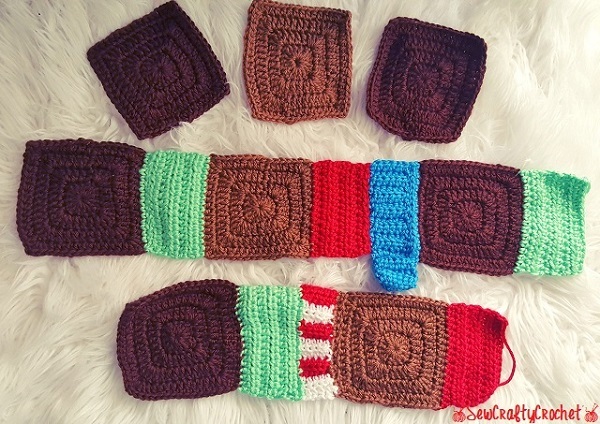 I'm not a crocheter myself, but I can recognize good work and something I like! 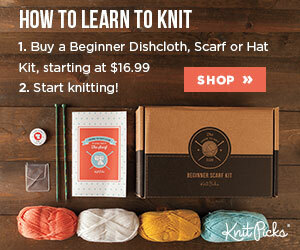 I didn't even know crocheters used yarn...duh. I thought they just used crochet thread! So cute for Christmas! That is going to turn some heads for sure. Thanks for sharing it at Sweet Inspiration this week! Thanks so much! I'm thinking about making a matching hat! 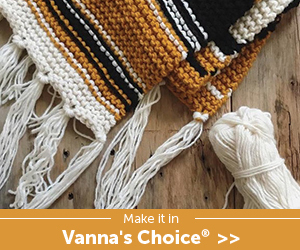 T'onna you always come up with the most original ideas for your crocheting. 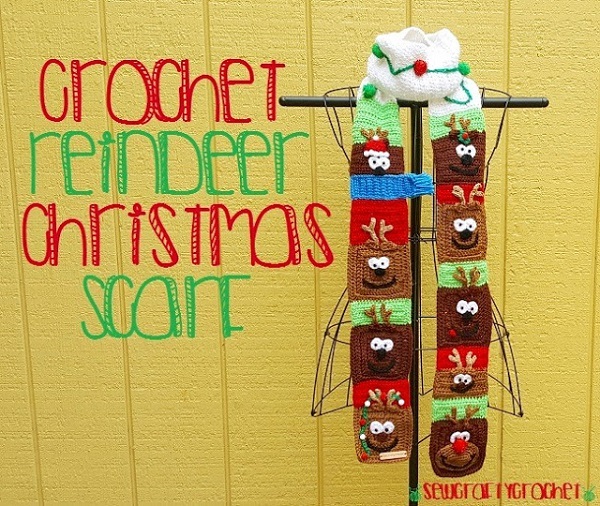 Love this adorable scarf. Happy New Year!